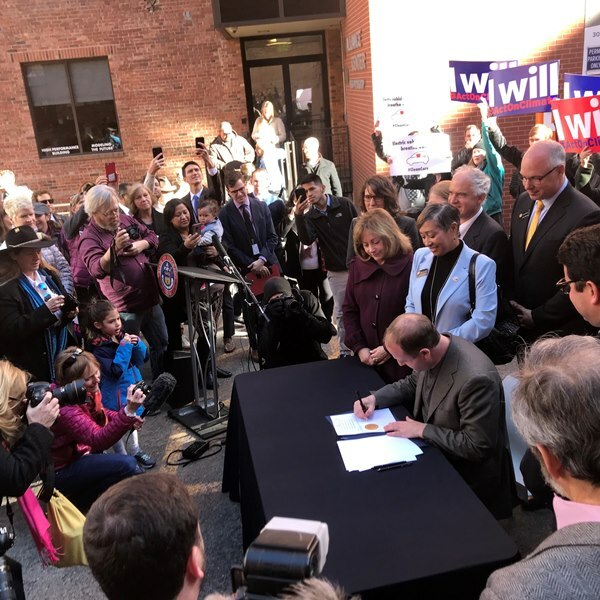 Earlier today, (Jan. 17, 2019) Colorado’s Governor Jared Polis issued an executive order on transportation electrification, his administration’s first major action on energy policy. The executive order will accelerate the ongoing transformation of the vehicle market. 4. Create an interdepartmental transportation electrification work group, to develop, coordinate and implement state programs and strategies to support widespread transportation electrification across the state. SWEEP encouraged Governor Polis to take steps to advance vehicle electrification and provided input for the executive order. Click here to read the full executive order. About SWEEP: The Southwest Energy Efficiency Project (SWEEP) is a public-interest organization promoting greater energy efficiency and clean transportation in Arizona, Colorado, Nevada, New Mexico, Utah, and Wyoming.